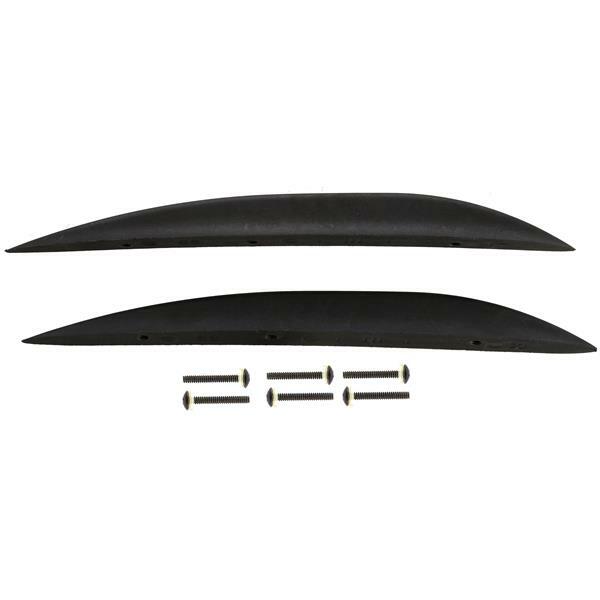 Get the perfect steering for your skate and surf requirements with Hyperlite s SS-Beam Wakeboard Fin. The same fins as found on the Hyperlite Scape, in the 3" hole fin system, the SS-Beam Wakeboard Fin will fit flush to your Hyperlite boards. Does it fit on Byerly Felix? Yes, these fins should fit on the Byerly Felix.